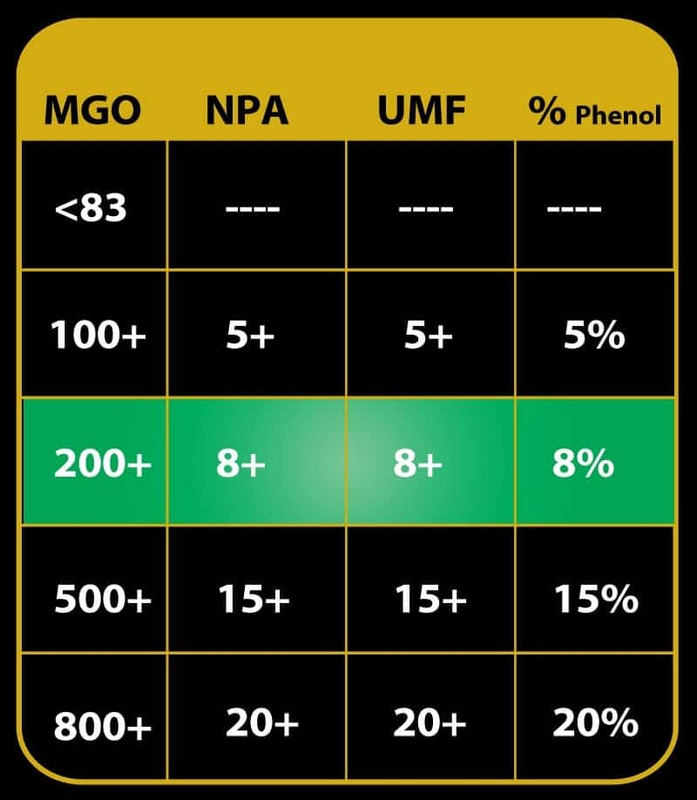 Earn up to 87 CarePoints. 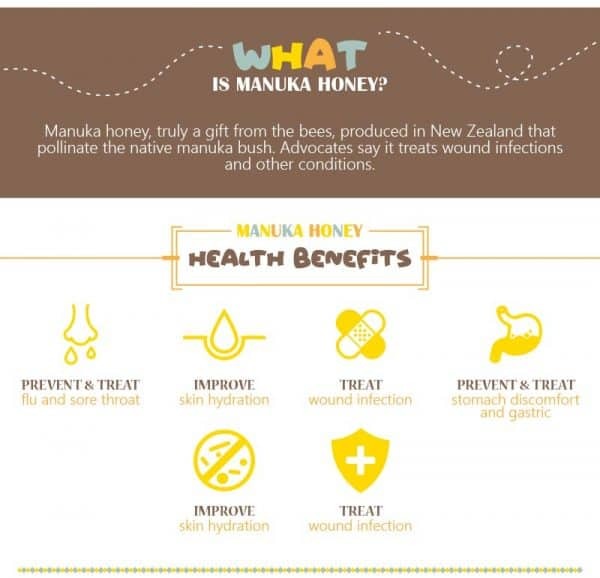 Manuka honey is sought after worldwide. 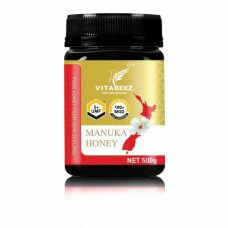 It is produced only in New Zealand and is well known for having desirable health properties. 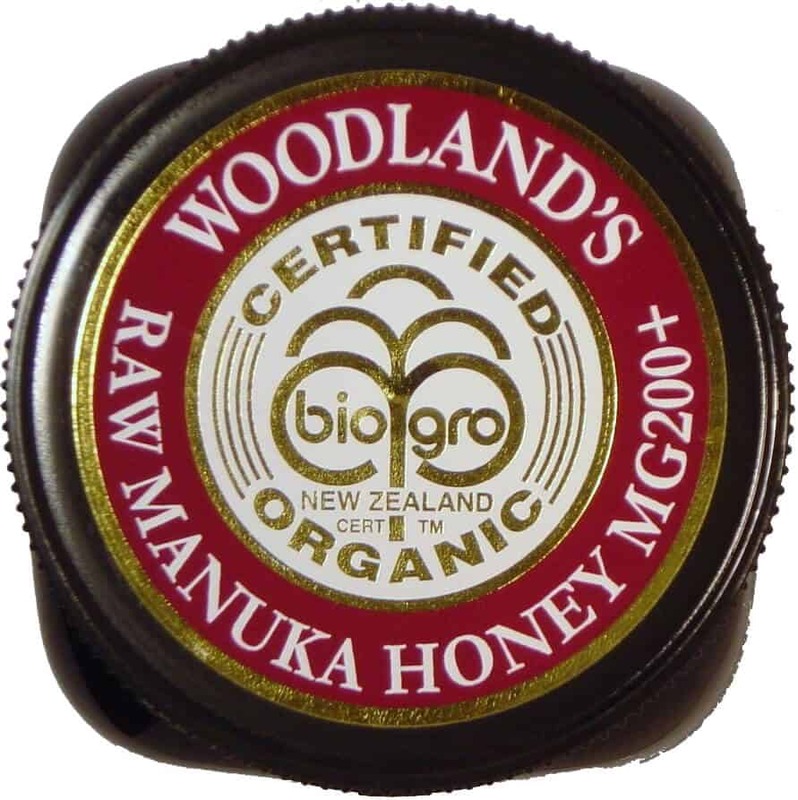 HoneyCity is proud to introduce certified organic manuka honey. 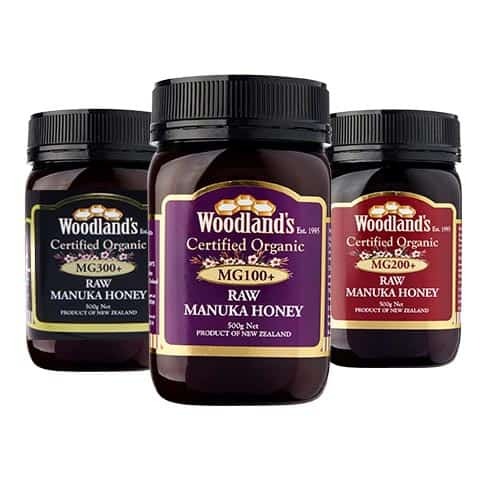 Woodland’s is an established producer of premium organic manuka and pohutukawa honeys. 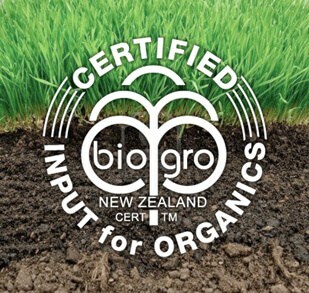 Their hives are certified organic through BioGro NZ. 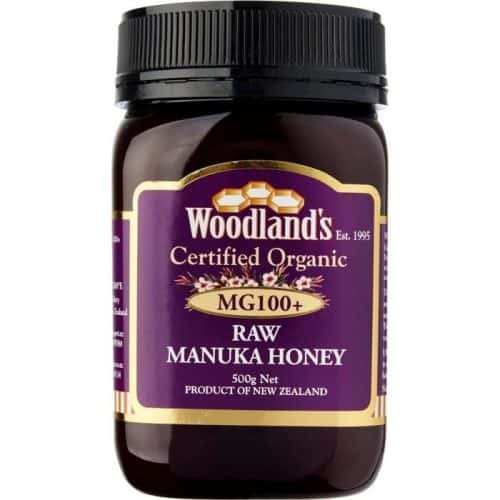 Eat it with your favorite toast or make refreshing honey water! 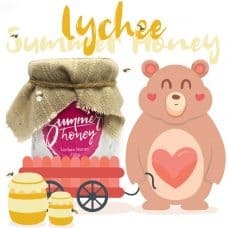 All Natural Energy Drink – This natural unprocessed sugar — fructose and glucose — directly enter the bloodstream and can deliver a quick boost of energy. 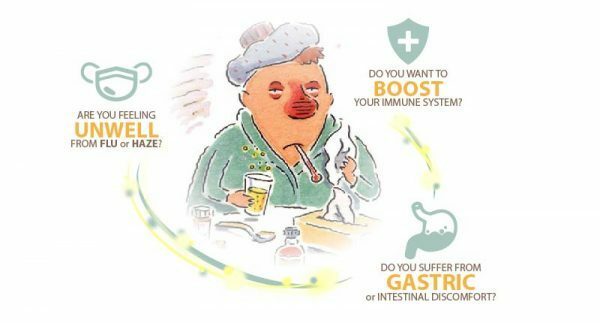 The rise in blood sugar acts as a short-term energy source for your workout, especially in longer endurance exercises. 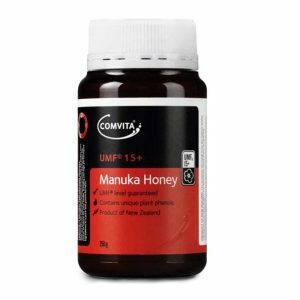 Cough Suppressant – Honey can be the all-natural cure when it comes to pesky colds. 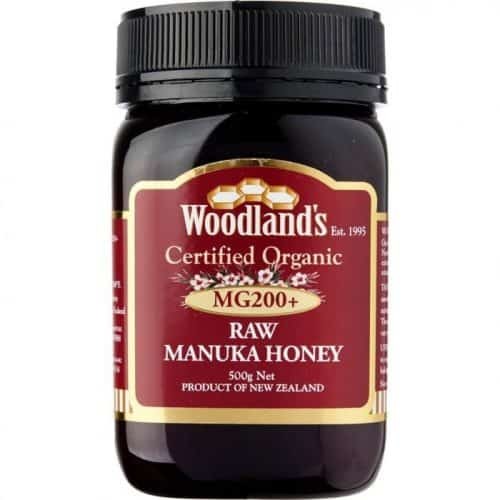 A persistent cough that won’t go away can easily be remedied with two teaspoons of honey, according to a 2012 study published in the journal Pediatrics. 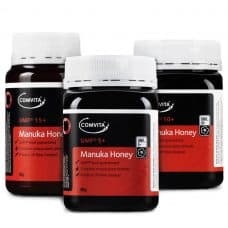 Children between the ages of 1 and 5 with nighttime cough due to colds coughed less frequently when they received two teaspoons of honey 30 minutes before bed. 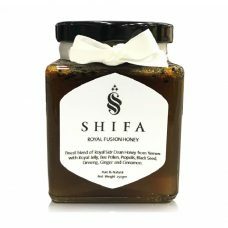 Sleep aid – Honey can be a health aid for sleepless nights. 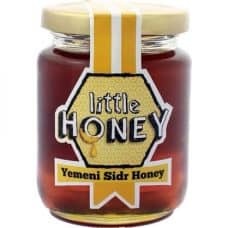 Similar to sugar, honey can cause a rise in insulin and release serotonin — a neurotransmitter that improves mood and happiness. 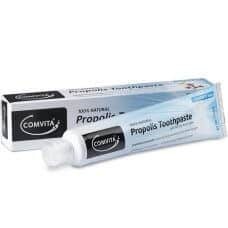 “The body converts serotonin into melatonin, a chemical compound that regulates the length and the quality of sleep,” Rene Ficek, registered dietitian and lead dietitian nutritionist at Seattle Sutton’s Healthy Eating in Chicago, Ill., told Medical Daily in an email. 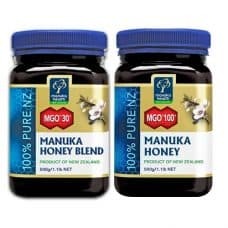 Buy real honey from New Zealand and do not be cheated to buy cheap fake Chinese honey which are diluted with high-fructose corn syrup and sweeteners, and tainted with crazy chemicals, high in heavy metals and antibiotics. 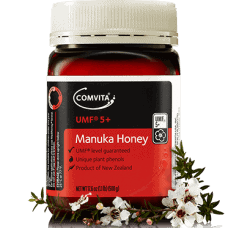 Q How long storage can the Manuka honey be bought and stored over a period of time even before/ after expiry before it loses its UMF efficacy over time?Does the plastic bottle (is it a plastic or glass bottle?) 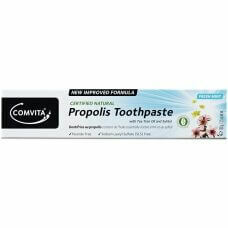 affect in reducing the anti-bacterial activity over time?